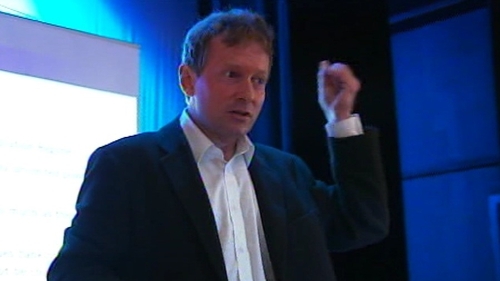 UCD economist Morgan Kelly has predicted that Irish debt will reach €240bn to €250bn by 2015. The government has estimated that debt will be €200bn. Mr Kelly believes that losses in the banks will be in the region of €90bn to €100bn rather than the €60bn predicted by the government. Giving the Hubert Butler Lecture at the Kilkenny Arts Festival this evening, Mr Kelly said there is no way Ireland can repay that level of debt. 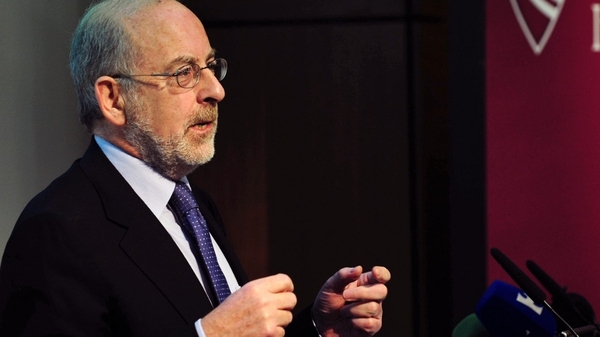 Mr Kelly predicted it would be another decade at least before Ireland's economy will recover. He said the recent spending deal in the US was ‘catastrophic’ and ‘as the US goes under that will hit Ireland very, very badly’. He also admitted that while in the past he thought Ireland could walk away from bailout, he now thinks ‘we are stuck (with it)’.